Host Luis Hernandez (left) interviews David Frangioni (right) author of a new book called “Crash: The World’s Greatest Drum Kits." South Florida residents are heading to the polls and casting their ballots for Primary Election Day. WLRN reporters are across the region covering the major races. Sundial checked in with reporters Jessica Bakeman, Kate Stein, Caiti Switalski and Daniel Rivero about the Gubernatorial candidates, the school board elections and the other key races voters will be deciding on Tuesday. Violence and instability remain a critical issue in Venezuela. Thousands of Venezuelans continue to flee the country and seek asylum overseas. Miami Herald Reporter David Ovalle found a Venezuelan family living in Scotland, which has seen a significant increase in the Venezuelan expat community. Ovalle joined Sundial to discuss how the family is adjusting to life in a world very different from their home country. One of the largest private collections of drum kits in the world currently sits in a private museum in Ft. Lauderdale. 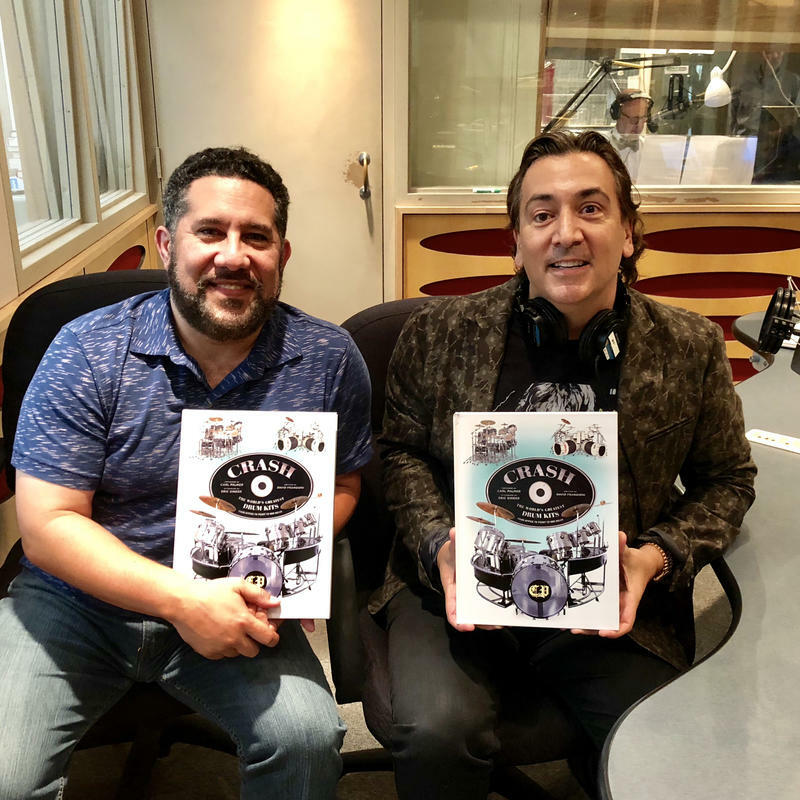 The owner, David Frangioni, is the author of a new book, “Crash: The World’s Greatest Drum Kits,” that looks at the instruments that Ringo Starr, Rush’s Neil Pert, and the Who’s Keith Moon used in their careers. Frangioni joined Sundial to share his story and explains the work the Frangioni Foundation is doing to get drums in the hands of kids that wouldn’t normally be able to access them.